Throne of Grace Fall Giveaway! Fall is here and that means that Christmas is just around the corner. We know you’ve got a long list of gifts to buy. We know it’s overwhelming. We know you want your gifts to have meaning and purpose…perhaps even eternal significance! Guess what? We are here to help! So YOU can stock up! It’s our BIGGEST giveaway yet!! To enter, simply click on the link below and follow the simple instructions to enter once, twice, or up to SEVEN times! The more entries you get, the better your chances to WIN! * Giveaway ends at midnight (PST) on Thursday, October 17th, 2013. * Winner will be chosen at random by Rafflecopter and announced on Friday, October 18th, 2013. * $100 Throne of Grace Gift Certificate may be used online or in person. If you missed our boutique line-up announcement yesterday, you can find the dates and locations where Throne of Grace will be appearing this fall, HERE. 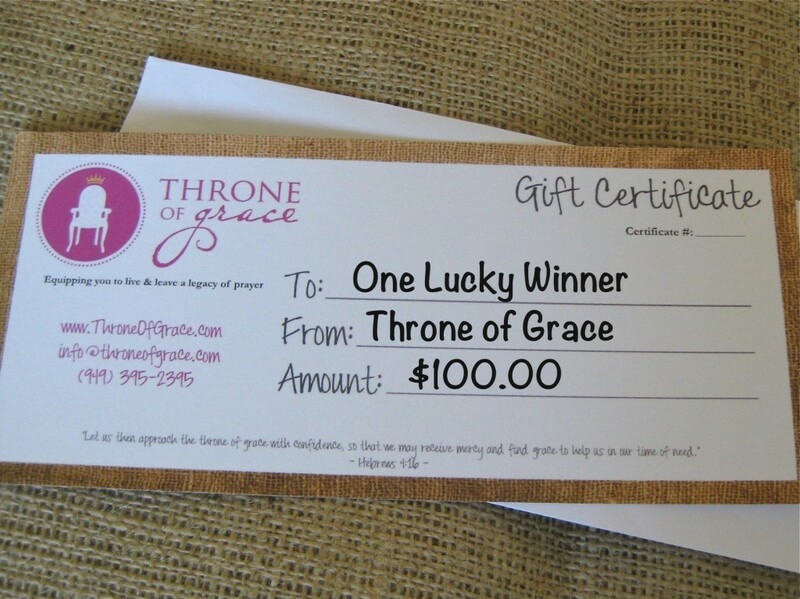 So how would you like to use your $100 Throne of Grace Gift Certificate if you are the chosen winner? Let us know by leaving a comment below…Have fun and GOOD LUCK! You’ve always got great goodies! I don’t know what I would choose, but I know it would be great! Love the how to pray for your child set. I need those! Great! Be sure to come say hi! Definitely get myself some prayer card sets and some extras as Christmas gifts. We wish you were close too! 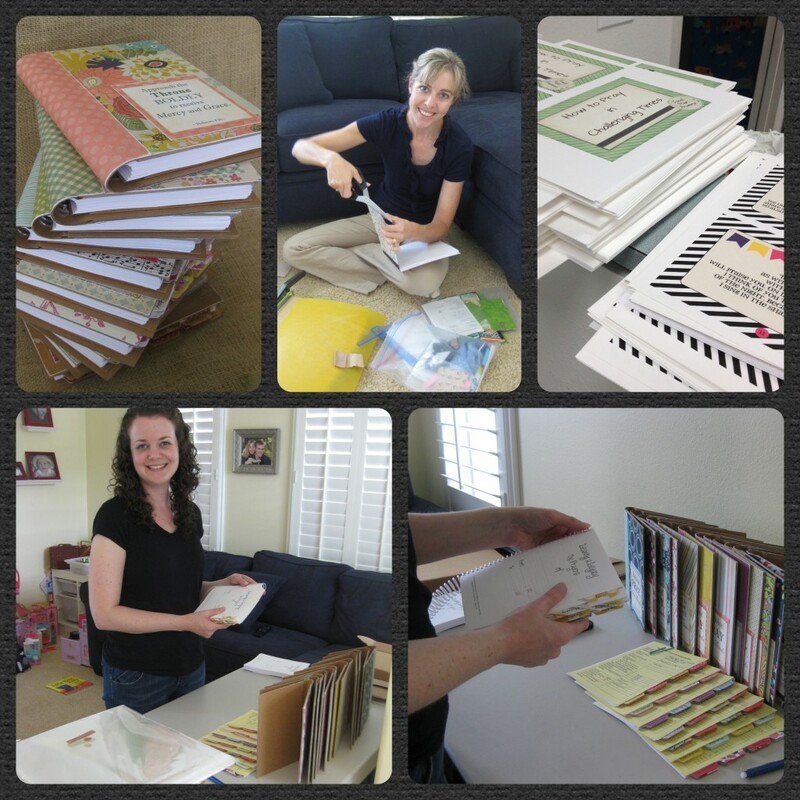 prayer journals! I love mine! 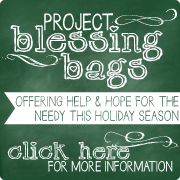 I would bless others with this wonderful resource this Christmas! Love these prayer cards! Great idea! I love the heart you have for your church and your desire to see brothers and sisters draw closer to Christ! If I win, I would get a legacy prayer journal for my mom and my best friend, and some other friends! If I were to win I would send multiple things to my family In ohio, and a friend in Wisconsin. Looking forward to buying some great presents for the kids’ teachers! Would love to be able to bless others this Christmas with some of your wonderful prayer cards! Lydia, I love that you are using that set with your students! What a sweet idea! I would love to bless more friends, family or teachers with your wonderful prayer cards!! I love this ministry! Thank you, Molly and team for all you do to help make the most of our time at the Throne of Grace! Thank you, too, for your prayers for my family!! And I love YOU, Ree! Speaking from experience, your friends are so blessed by your prayers! You have so many wonderful things. I know who I would like to gift certain things with… I just have to pray and hope that they are ready to receive it in some cases. But you have just the right thing for everyone ! With Christmas just around the corner I’d love to share a few fantastic items from The Throne of Grace! Your ministry is a blessing, thank you! You know I’d be tempted to get a couple of those organization books for myself, but I think I’d end up getting a prayer journal for my brother’s wife and one for my mom. I think they make very useful gifts. 🙂 Am I even allowed to enter since I’ve already won a giveaway? Maybe I should have asked first – sorry! You can withdraw my name if it shouldn’t be there. Yay! I can’t wait to see you Jeanette! I would use the gift certificate to purchase merchandise that would bless Marine Corp families that have family members stationed in harms way around the globe. I love that idea, Anita! Thanks Dani! I love the ministry you have to your neighbors! Not sure yet! Too many wonderful things to pick from. Ohhhh… the excitement! I would buy some of the prayer Journals for some of my family members!